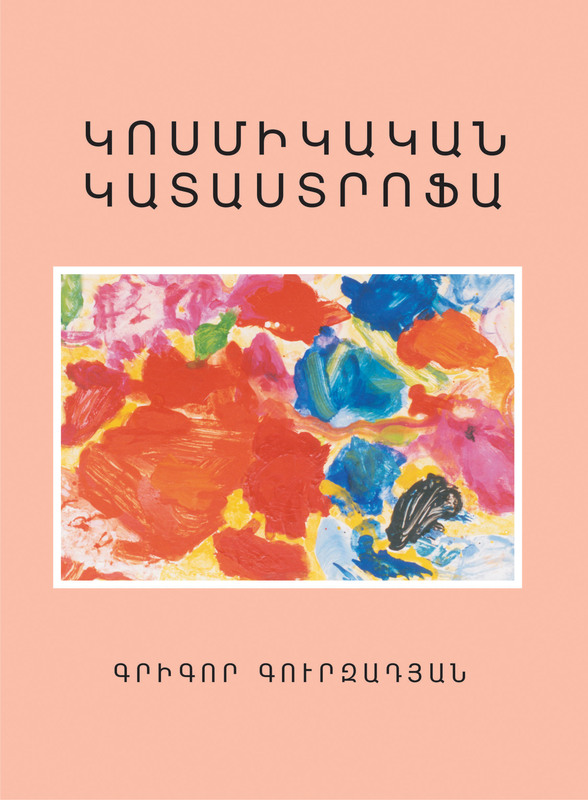 The book is Grigor Gurzadyan’s fifth collection of essays devoted to philosophy, art, history, literature, architecture, as well as events concerning science and space. The series dedicated to the geniuses of Italian Renaissance, the trilogy representing the art of Hellenic Greece is very impressive. Four essays are devoted to the latest events which took place in space.